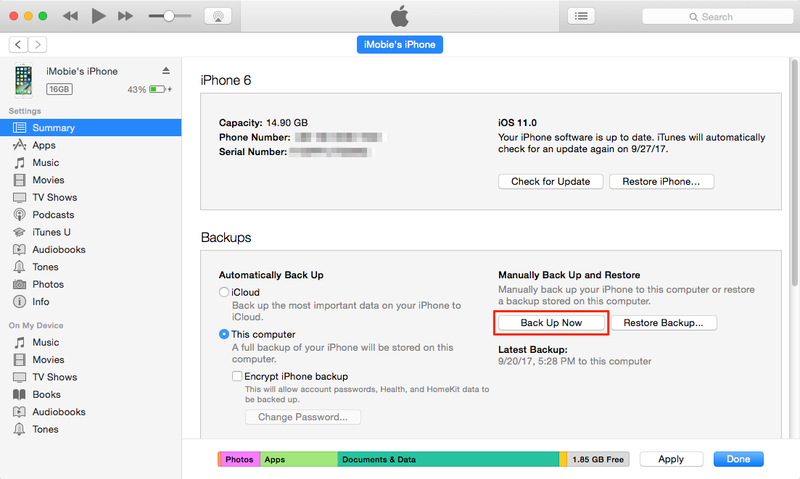 How to backup iPhone to Mac/PC? 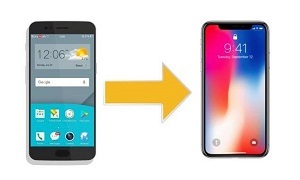 Here we offer you two methods to backup iPhone XS (Max)/XR/X/8/7/6s/5s to computer: with or without iTunes. 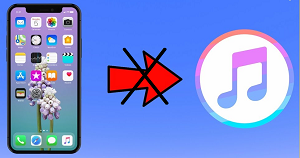 Download AnyTrans and follow this tutorial to backup your music, photos, contacts and other data from iPhone to computer, no matter on PC or Mac. 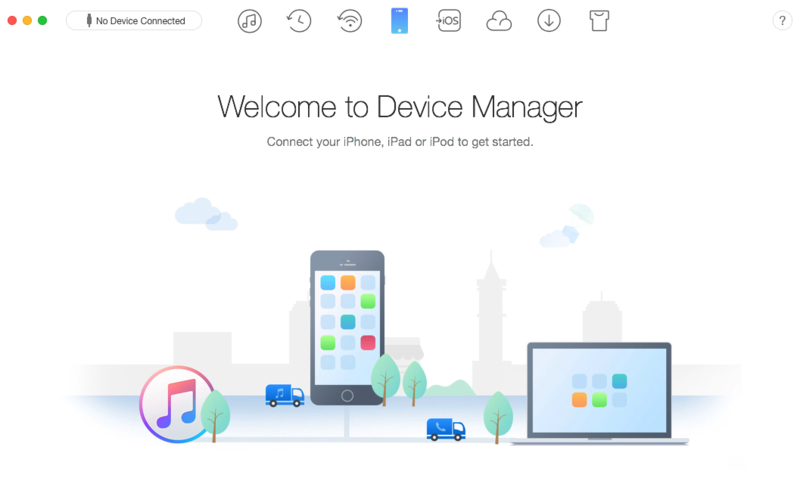 Want to learn more about iPhone backup extractor? 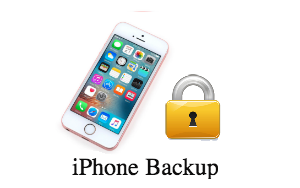 You can check this tutorial about top best iPhone backup extractors to get several excellent iPhone/iTunes backup. And then go on this guide about how to backup your iPhone to computer with ease. 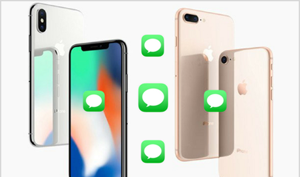 Your iPhone keeps some very important information like the photos of your kids, your favorite songs you purchased from iTunes, phone numbers of your friends or customers, etc. That’s why backing up data on iPhone is essential in ensuring against any accidental damage or loss to your iPhone, like iOS 11 upgrade, factory reset, jailbreak, etc. Similar to computer backup, everyone who owns a mobile device has no excuse for skipping backing up their mobile data regularly. 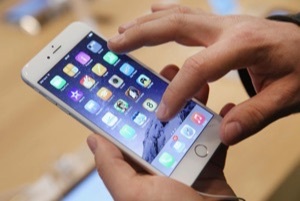 With iOS, you can backup an iPhone via iCloud, storing the data in the cloud. 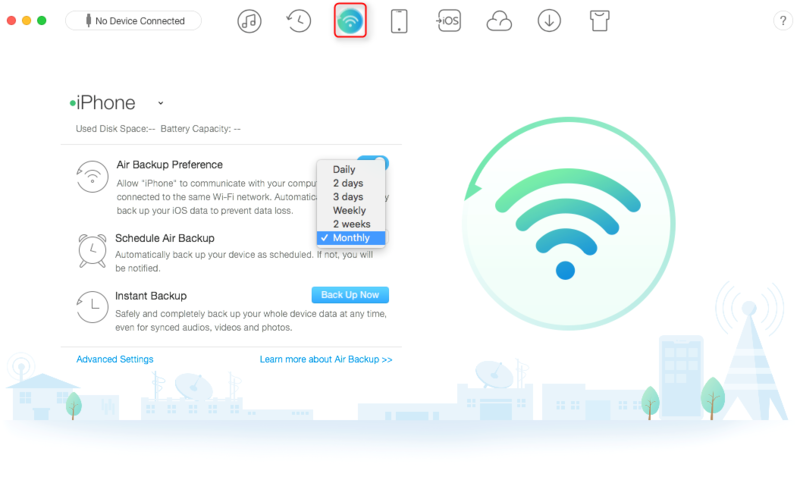 But considering that iCloud free storage is just 5GB, and starts backing up only when Wi-Fi connecting and charging, you probably prefer backing up iPhone to your computer (PC/Mac), as a better choice. But the question is how to backup iPhone to computer? Step 1Install the latest iTunes on your computer. Plug in your iPhone to computer and run iTunes. Step 2Click the Device button, and under Summary click on Back Up Now. iTunes will start to back up your iPhone. Step 3This may take few minutes, click on iTunes > Preference > Devices to check the backup list. You cannot read or view the content in iTunes backups directly on your computer. 1.iTunes backing up way only enables you to backup the whole iPhone to PC/Mac, which means you have no option to choose some specific data type to back up, like contacts, messages, photos, notes, etc. 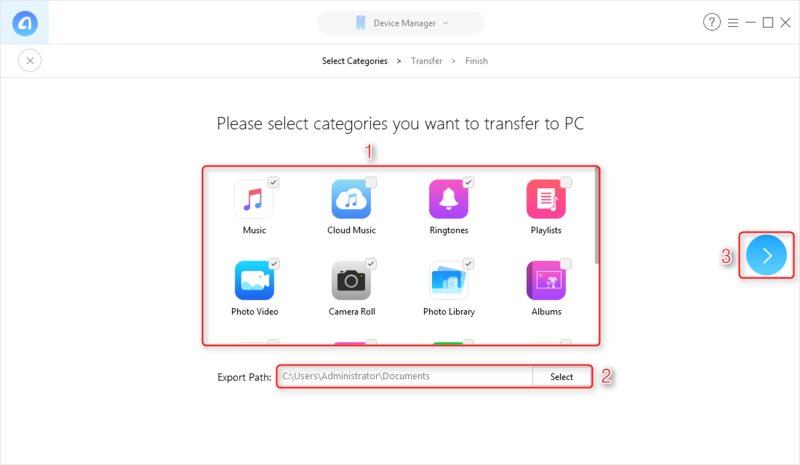 2.You can find where the iTunes backup files are saved, but you cannot view the detailed data items in it. 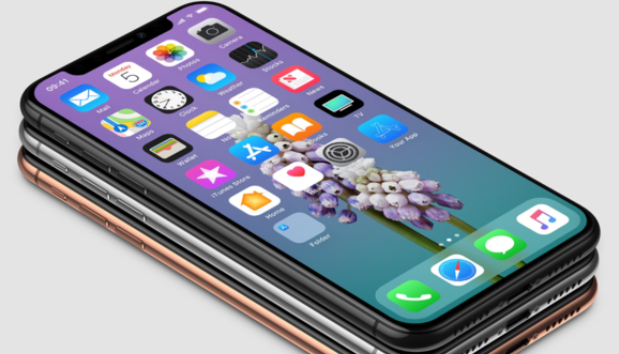 So to get rid of such iTunes backup shortcomings, we sincerely advise you to keep reading the Part 2 for how to backup iPhone to computer selectively. 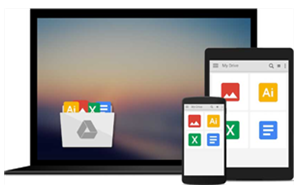 Just as we mentioned above, in this part, we will share a selectively backing up tool – AnyTrans for iOS to help you backup iPhone to PC/Mac without iTunes. AnyTrans is one professional iPhone to computer transfer tool that you can use to backup specific items instead of all data on iPhone to computer, iTunes and even to another iOS device (no matter iPhone, iPad or iPod). Moreover, it also enables you to create iTunes backup and view detailed contents in backup files. Now let’s download AnyTrans and follow the simple steps to backup iPhone 7/6s/5s/8/X to computer. Step 1Open AnyTrans > Connect your iPhone to computer > Choose Device Manager in the menu > Go to shortcut button screen > Click “Content to Computer” button. Step 2Choose the contents you want to backup > Select the Export Path > Click on the Right Arrow to start the transfer. Within few minutes, AnyTrans will finish the whole backup on your computer. And you can view them later and keep them safe in your computer. You can also make an iTunes backup with AnyTrans by clicking the Backups option on the homepage, and then clicking the Backup Button to start backing up your iPhone. In addition, AnyTrans also shows you all the iTunes backup files on your computer, and you can select a backup file to view the content like notes, contacts, messages, call history, calendar, etc. Does This Work to Backup iPad or iPod touch? Yes, this guide is exactly the same for all iOS devices, whether how to backup iPad to computer, or how to backup iPod touch to computer. Have a try to back up your iPhone to your computer with AnyTrans. Every once in a while, your iPhone will save some new data. So in case of data losing, you need backup your iPhone to computer regularly. To be honest, having such habit is not an easy job. What if there is an tool to help you backup your iPhone to computer automatically and regularly. Luckily, with the AnyTrans Air Backup Manager feature, you can get it done easily. 1. 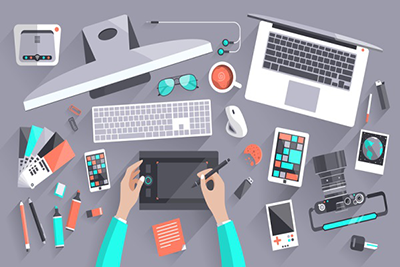 AnyTrans enables users to make a backup schedule, from one day to one month. So as time is up, it will automatically backup iPhone over WiFi. Regularly backing up mission completes. 2. 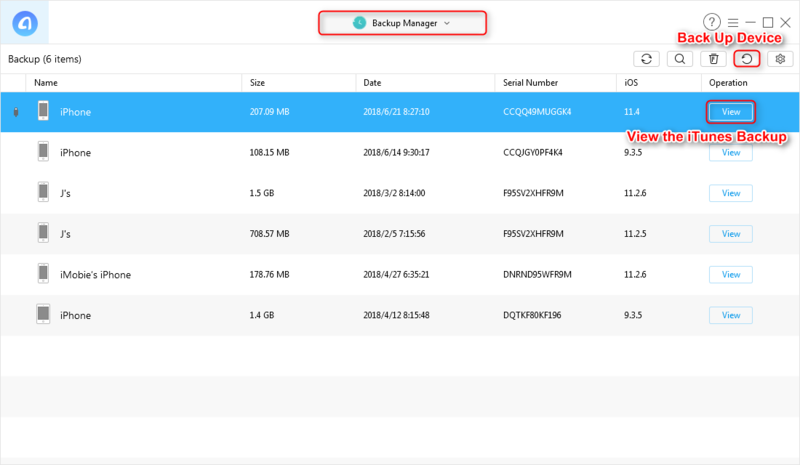 Every time AnyTrans makes a backup, it will not create a new folder, but backup the contents which have not been contained in previous files yet. 3. There is much slower standard for device power percentage. With 10% – 50% power, iDevice can be backed up over WiFi. 4. Under the backup folder, all files can be viewed, which is totally different from iTunes & iCloud. Download it, and check the all feature right now. Why not download it now, and follow the detailed steps below to backup your iPhone to computer regularly and automatically? Step 1Run AnyTrans on your PC/Mac > Make sure of iPhone and computer same WiFi connection. 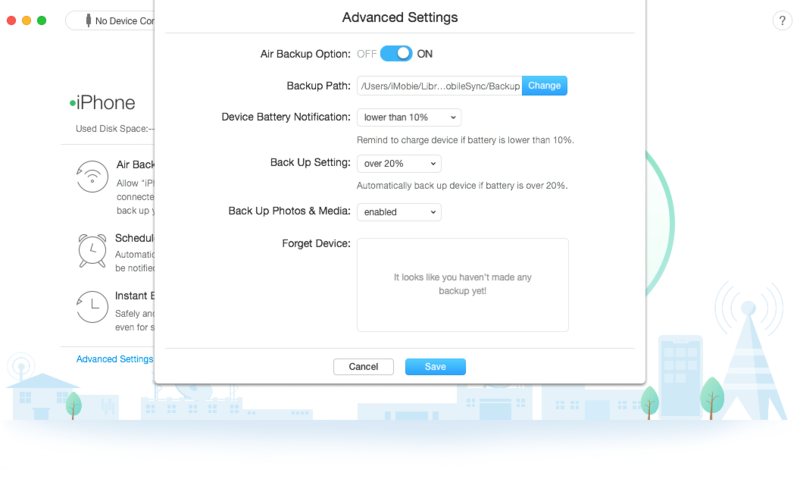 Step 2Choose Air Backup Manager tab > At the first time, the Air Backup Preference is launched by default. If not, turn it on > At the page, you can schedule Air Backup from one day to one month > Back Up Now button enables you to back up right away. 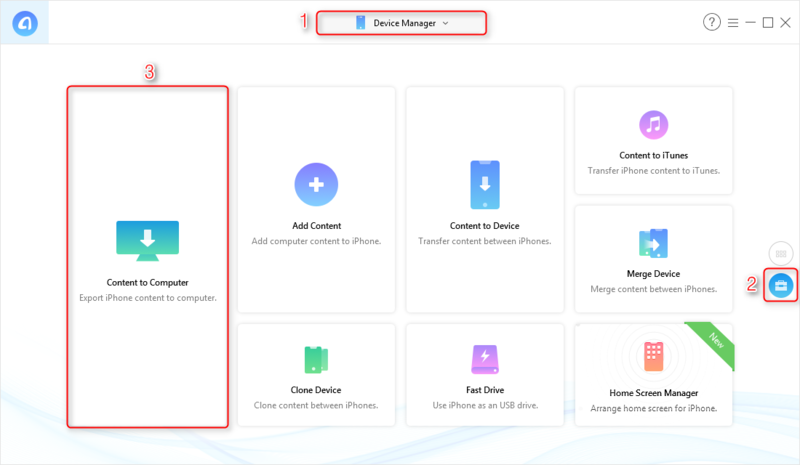 Step 3You can also click Advanced Settings for more preferences: Backup Path choosing, device battery setting, photos & media backing up or not. If this post helps you in backing up your iPhone to computer, please share it with more friends. And any problems, welcome to share them in Comments Section below.